A wallop of masks have crossed my path so I thought I’d review them en masse. Are you ready to get masky masky? 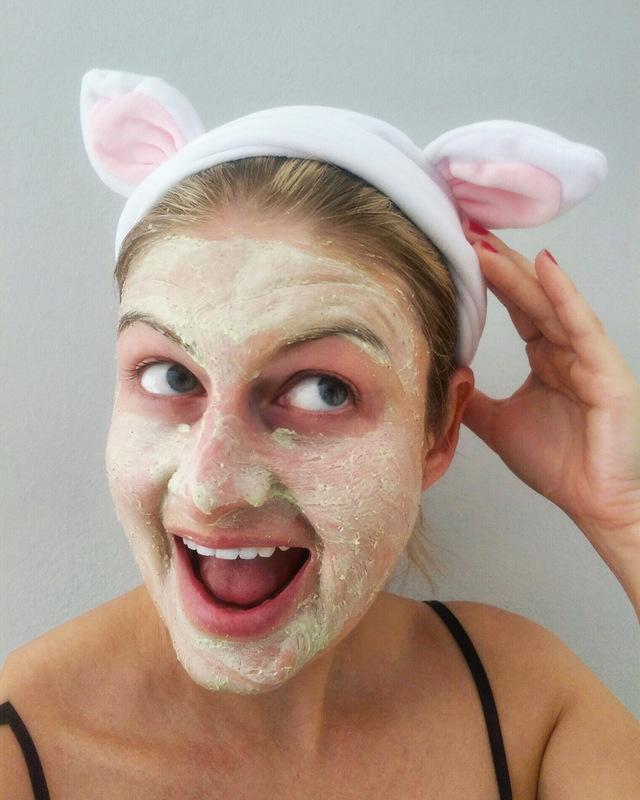 A mix of oil-absorbing clay, antioxidant-rich matcha tea and soothing aloe vera, The Body Shop’s 100% vegan mask promises to help rid your skin of impurities like dirt, oil and the generalised grime you’ll find floating in the air in big cities. 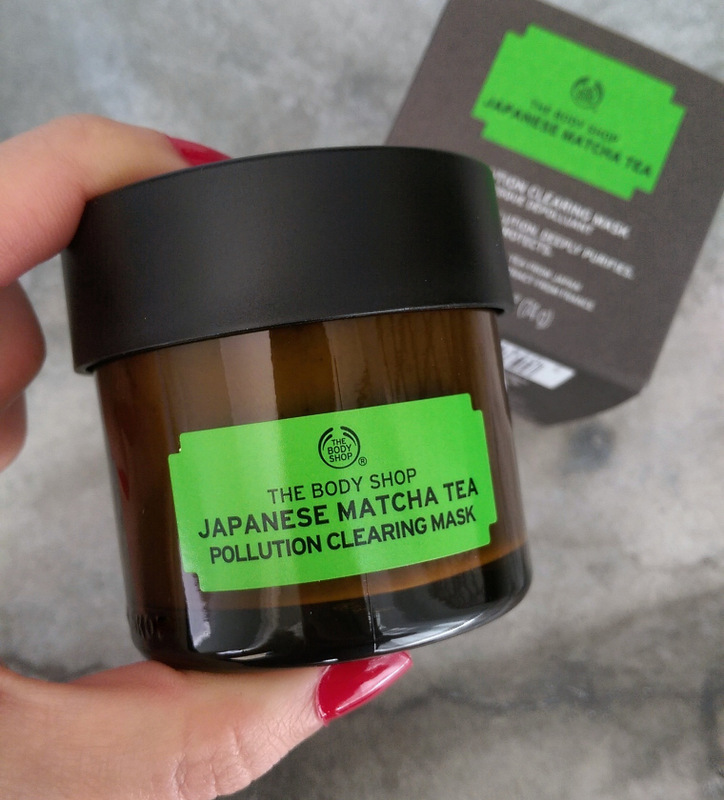 The Body Shop Japanese Matcha Tea pollution clearing mask. How cute are my kitten ears? This was a gift from The Body Shop. Lush FOMO jelly mask (R145). 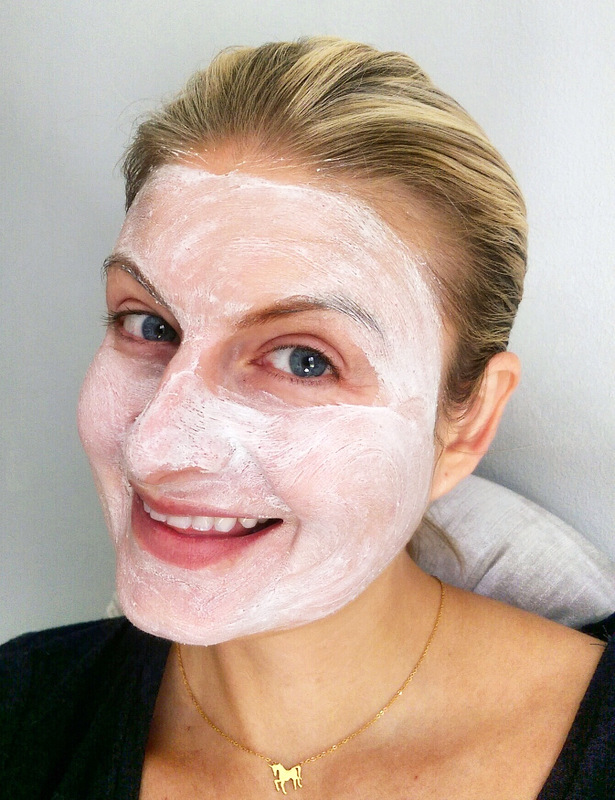 If you’ve got sensitive, irritable skin you’ll know calamine lotion is your friend. 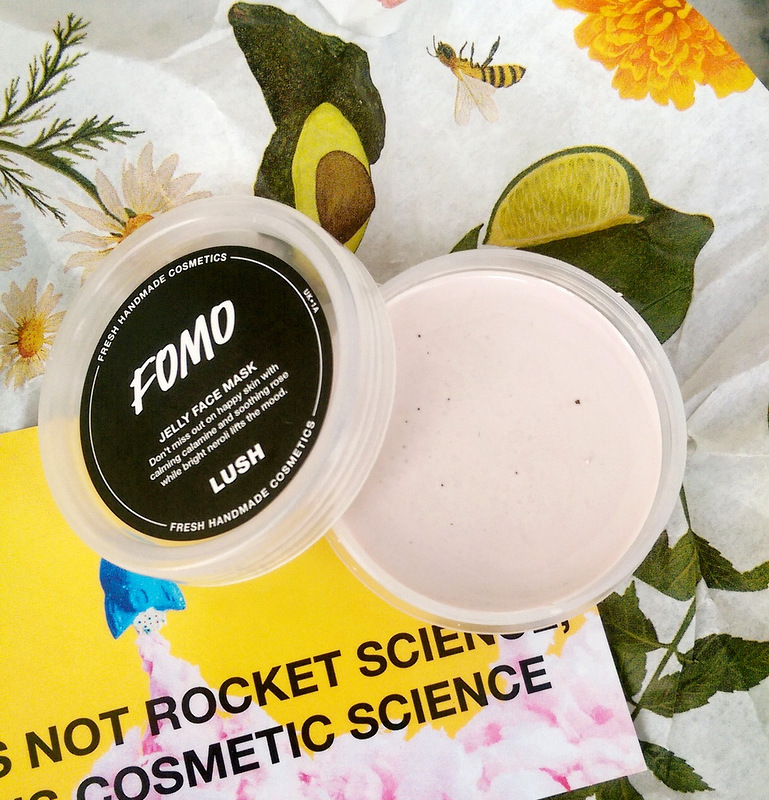 It’s also the main ingredient in Lush’s super calming FOMO mask (another vegan option) along with hydrating glycerine, a dash of clay and neroli and rose oil to give it a yummy scent that reminds me of Turkish Delight. This smells good enough to eat! It’s called a jelly mask because that’s exactly what it feels like – a jelly pudding – but it’s easy to use. Just pinch off a chuck and rub it in between your palms to convert it’s texture to a thick, creamy paste. I put this to use on my chest the other day when it got caught in the sun during a long jog (I changed my shirt at the last moment which revealed an area that didn’t get sunscreen) and it worked nicely to reduce the resultant redness. It will be something I’ll reach for on a day when I’ve picked at my face or gone to crazy town on the retinol/AHAs.) 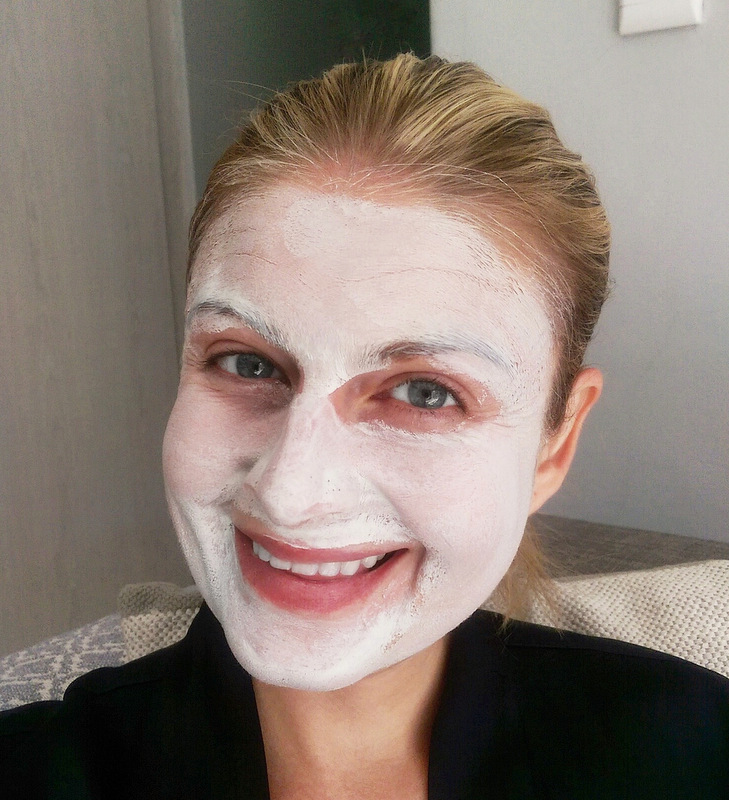 If you’re looking for an anti-inflammatory mask then FOMO is a gem. If I look dead in the eyes it’s ‘cos I’d just run 5kms. 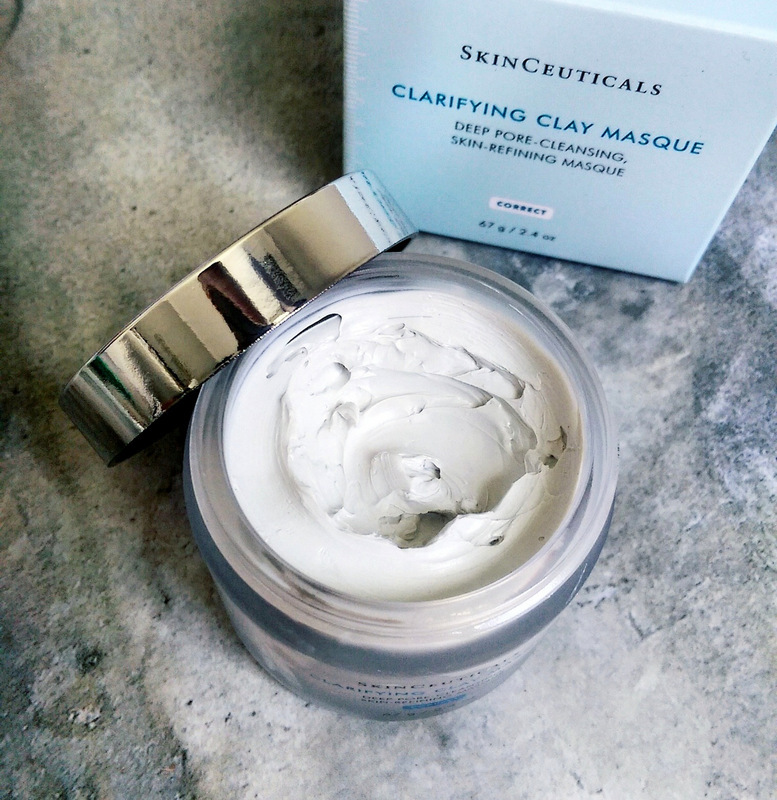 Skinceuticals Clarifying clay mask (R1 330, Dermastore.co.za). A clay mask for those with oily or acne prone skin, Skinceuticals’ option also includes lots of super soothing aloe leaf juice and a mix of alpha hydroxy acids (2%) to help reveal brighter, fresher-looking skin. Avene Cleanance mask scrub (R199,95, Clicks). 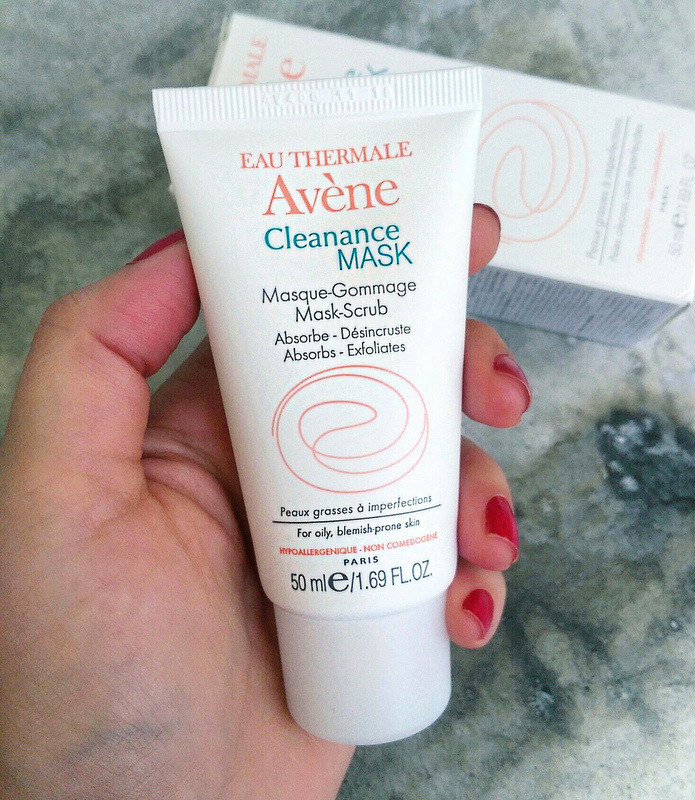 If you don’t have deep pockets but want something similar to the Skinceuticals mask then Avene’s Cleanance mask is a nice pick. It also contains clay (kaolin) and an AHA in the form of glycolic acid and the soothing aspect is taken care of via thermal spa water and anti-inflammatory zinc gluconate. For good measure, it also contains the teensiest dash of salicylic acid, BHA, which help clean your pores from the inside out – a bonus for anyone prone to blackheads. While the mask contains scrubby particles you can use to scrub your face (after you’ve left it on for a bit and emulsified it with water) I didn’t find these effective in terms of exfoliating as the particles are too few and far in between. This doesn’t bother me as the glycolic acid takes care of the ‘peeling’ aspect from a chemical point of view, but again you’ll need to use a proper exfoliator to remove the dead cells they’ve helped to lift. If you’ve got sensitive oily-combination skin this is a winner. Getting my black swan on. Hi. Thanks for the regular, informative posts. How do you feel about physical exfoliation? I’ve read somewhere about micro tears to the epidermis and it freaked me out.